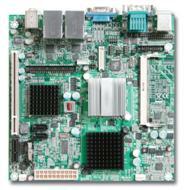 RDS offers a wide range of industrial single board computers from some of the worlds leading manufacturers, available in a wide range of options such as different sizes, processors, connectivity and efficiency, all based on the x86 architecture. Below are details of the various form factors available. 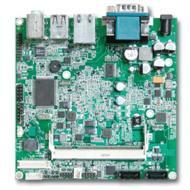 The Sub-Compact range feature low power processors, high I/O functionality, with mutiple USB and COM connectors. 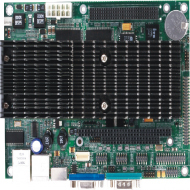 Our EPIC range of boards consists of small, fan less, low power boards which are available with a range of processors and I/O options. Maker board such as the Raspberry PI are a good value way to get a prototype working quickly and cheaply. 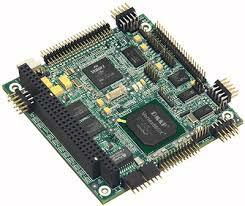 RDS has a selection of long life boards similar to the PI for industrial uses. These high specification compact boards are sutiable for a wide range of applications, such as kiosks, terminals and remote monitoring. 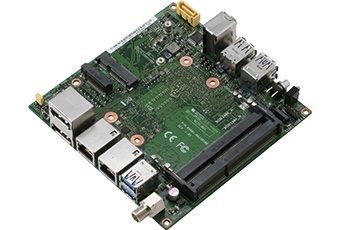 These small form factor boards like the PICO-ITX boards, packs a lot of computing power and are also powered by Intel Atom technology. 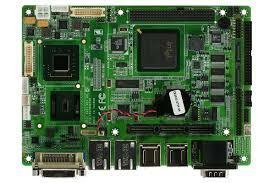 PC/104 SBCs are the smallest, fully functional mainboards that we supply. They are ideal applications where space is at a great premium. 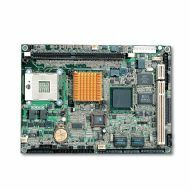 This form factor is again designed to have multiple instances integrated together on a common back plane. Both Full size and Half size formats are available. 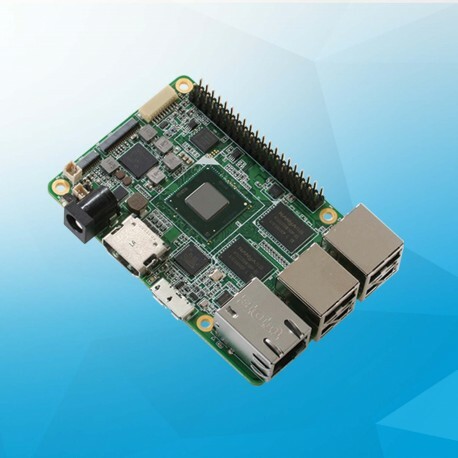 These small form factor boards pack more than their fair share of computing power. Many are also powered by Intel Atom technology. 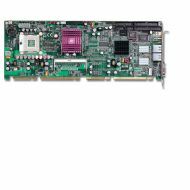 These two formfactors ecompass the entire range of processors and functions, from well known manufacturers of industrial computers such as Fujitsu. These boards are suitable for environments that require a wide temperature range which is beneficial to inustrial companies that require this feature.